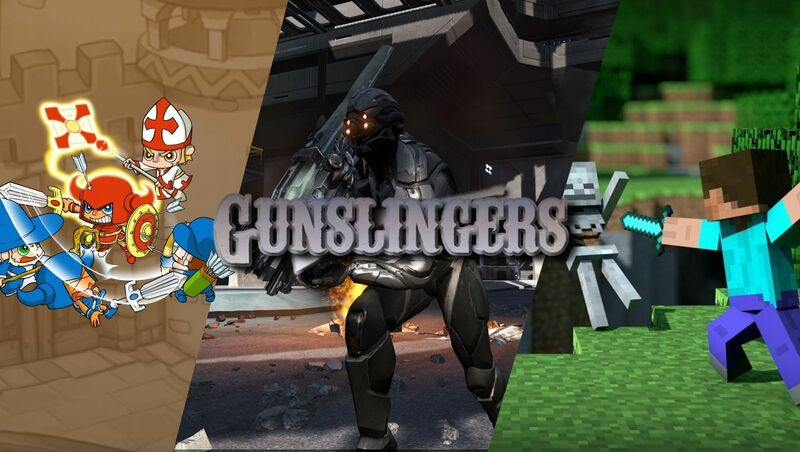 [xGSx] Gunslingers Community » GSx Forum » Games » DUST 514 - Discussion » Bigger maps coming? Alright, so CCP has said this in the past, but I want your thoughts on this. CCP has stated that maps are supposed to get much bigger. How big? In a battle, zoom all the way out on the map. That, is how big they want maps to be. Maybe maps big enoughto have 10 objectives? I honestly can't wait until the final release of DUST, as well as trophy support, if it ever comes. Would bring so many new players into DUST, and 24 vs 24 player battles on DUST would be very interesting. G'all dang! Looks like I'll be running serpentine across the plains between cover. I thought so too, I think MAG didn't really focus on the gameplay which was it's issue, they basically said: Look we can have a bunch of people, and focused on that. DUST seems to be focusing on the gameplay first since most of the beta is fairly small team sizes, then I think they will decide whether or not to make it larger. That would certainly be an amazing thing to see. It would be quite frightening to spawn in from a high location and catch a glimpse of the insane fire-fight commencing off in the distance. If they make miles long maps, I suspect that it would be a high player count. Maybe maps this large would be reserved for like multi-team corp battles, sucj as 2 corps vs 2 corps and each corp having 24 people. 12 Re: Bigger maps coming?